This 6 foot High Quality component video conversion cable is used for displays that require a BNC connection from a PAL / NTSC video source. 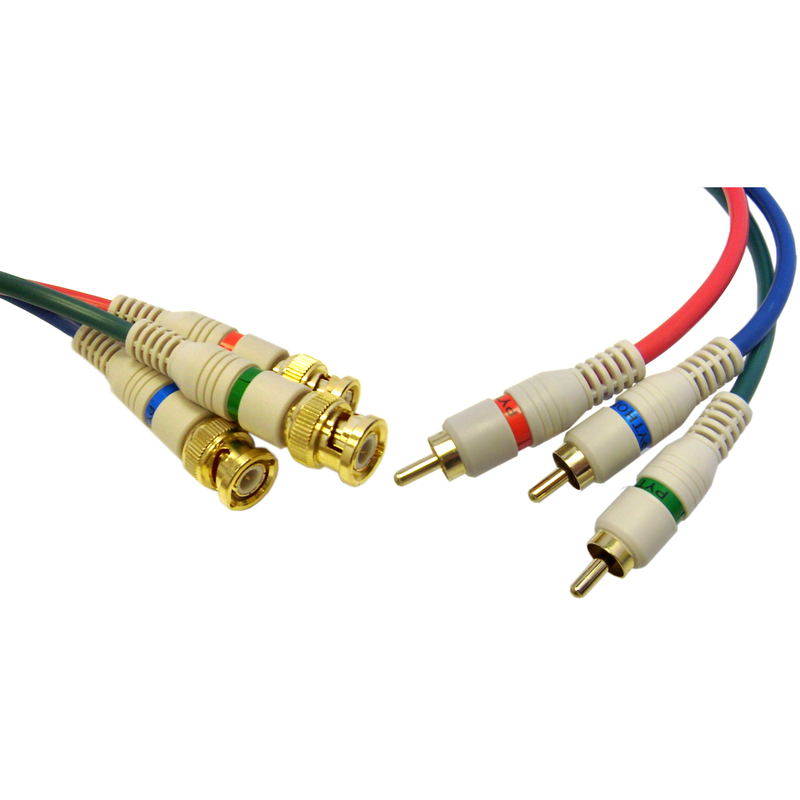 Features RCA Component Video Male Plugs on one end and BNC Component Video Plugs on the other. Color: Beige.